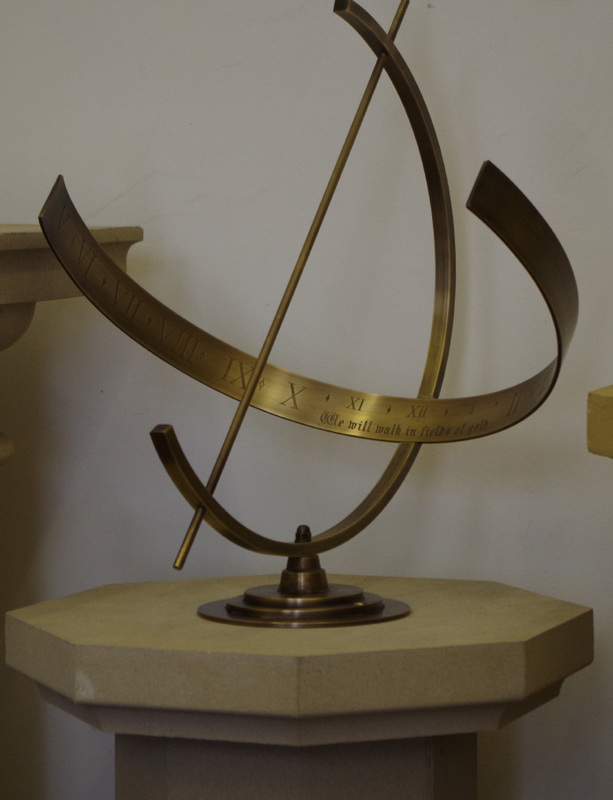 The Equinox hemispherical sundial a simple design can create an interesting feature. 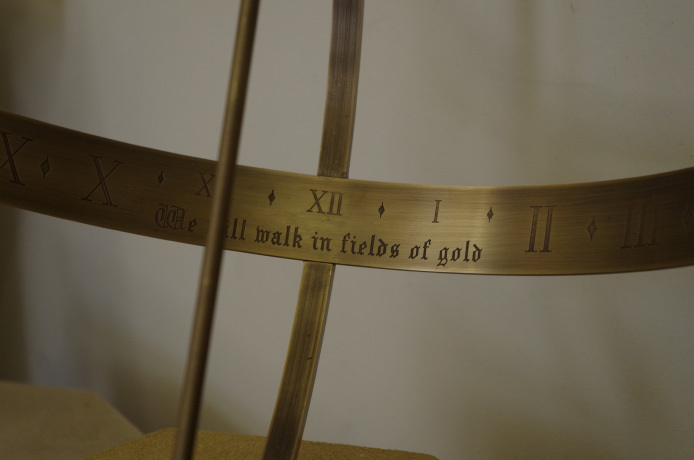 Made of brass, size 12″inches (30cm) diameter. Can be engraved with a personal message.